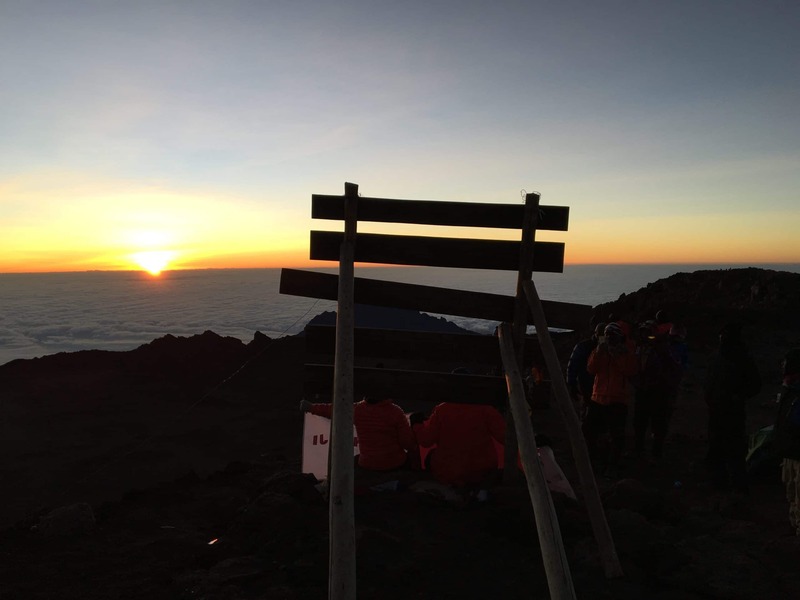 Climbing Mount Kilimanjaro for the twenty first time was interesting. 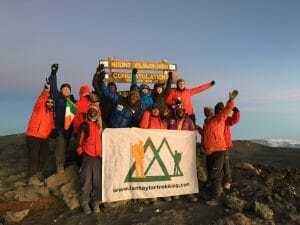 We had 6 Irish people and 6 Qatari people, one film maker and myself joining one team to stand on the roof of Africa. 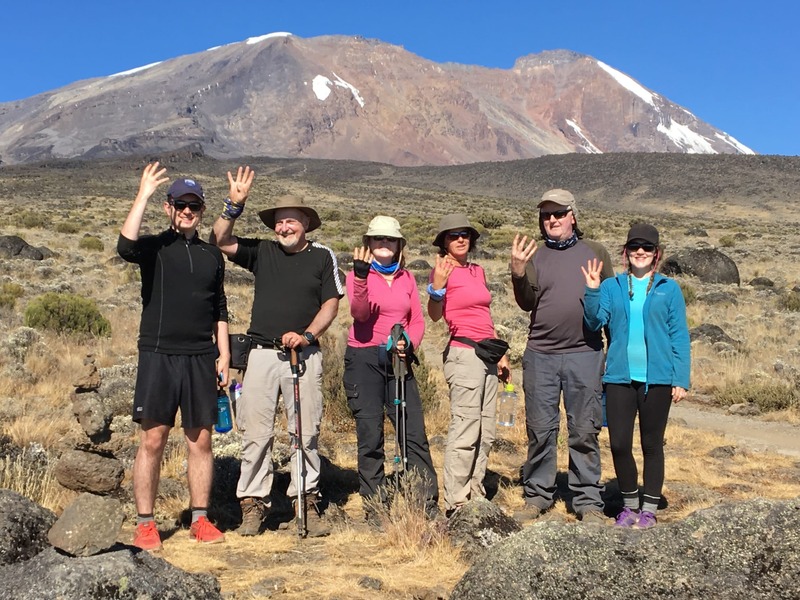 As we always do, we challenge people to train correctly, train 4 to 5 times a week and building up hours of strength and endurance, add weight in backpacks and some with specific training needed to climb up and down Kilimanjaro safely. 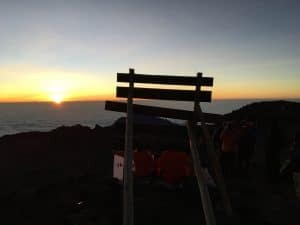 As I reflect on this journey I am reminded and we had 3 people in their 60’s successfully reach the summit of Kilimanjaro over the past few weeks. The oldest was 68 and enjoyed every minute and climbed with no need for any assistance. He trained and prepared hard and hopefully he will write about his experience with us on Kilimanjaro. On the other hand we had a bunch of young people in their 20’s who neglected their responsibility to show up trained and prepared. I had to carry two different back packs on day 2 on the climb, just to get people into camp. WE DO NOT CARRY PEOPLE’S BAGS FOR THEM. I had to on this occasion to make sure we did not arrive into camp in the dark. Our guides are guides, they are not bag carriers, hand holders or people who carry things for you. You need to come trained, prepared and ready to be personally responsible to be successful reaching the summit and down again on your own. Our staff are their to support, guide and advice you. We are there to help make safe and professional decisions. Are staff need to be listen too and their advice adhered too. After witnessing the lack of preparation, my advice was that 3 of the group should go down the follow morning. This advice was ignored and one of the 3 needed a stretcher and assistance to be carried back to the road for emergency evacuation (which we include). If you are coming on one of our trips, first of all all respect our staff, set up and systems. You also need to respect the others around you and the mountain. Individual ambitions need to be shelved in order for the team to work together to reach the summit. People who come as a team need to train together, prepare together and make sure each one is accountable to each other. Understanding that each person much prepare, train and learn from each other to be successful. If you are on one of our climbs, we are available 5 days a week in support of your trip. 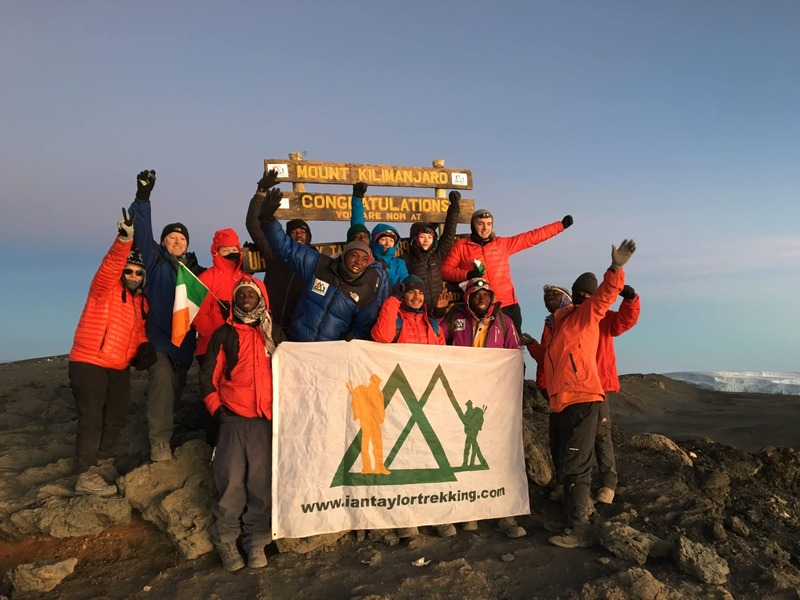 We have so much information to help you prepare, train and we also send out a 45 page dossier helping each person understand the risk, challenges and importance of training properly for climbing Kilimanjaro. 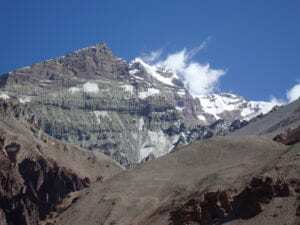 If you need assistance 5 days a week, we are available to help you or team help the information, knowledge and preparation needed to achieve this challenging adventure. Climbing Kilimanjaro is not easy. 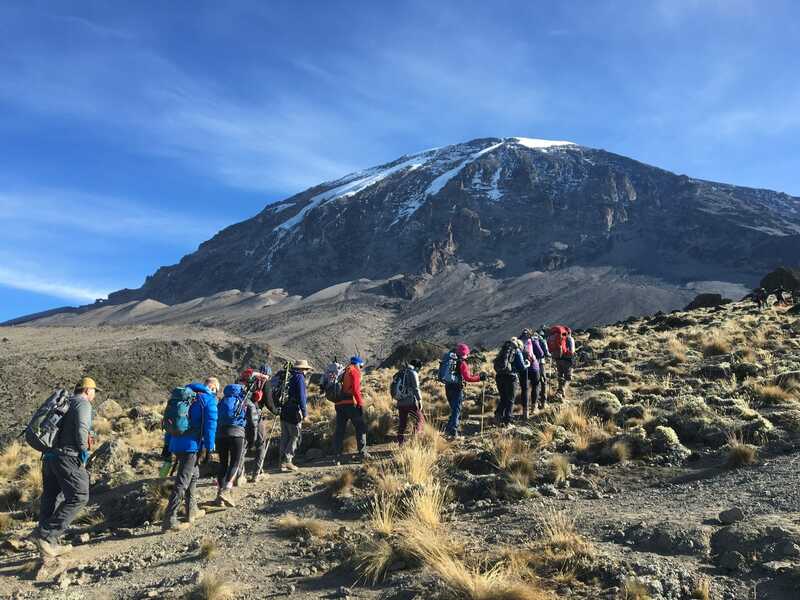 You need excellent acclimatization, comfort, quality tents, professional staff & guides, highly experienced staff, flying doctors coverage (which we have included for you), excellent food, equipment, oxygen and the best emergency route with the best chance of success. Ian Taylor Trekking has all this in place for you. The Lemosho route is the most beautiful route with the best acclimatization available on Kilimanjaro. 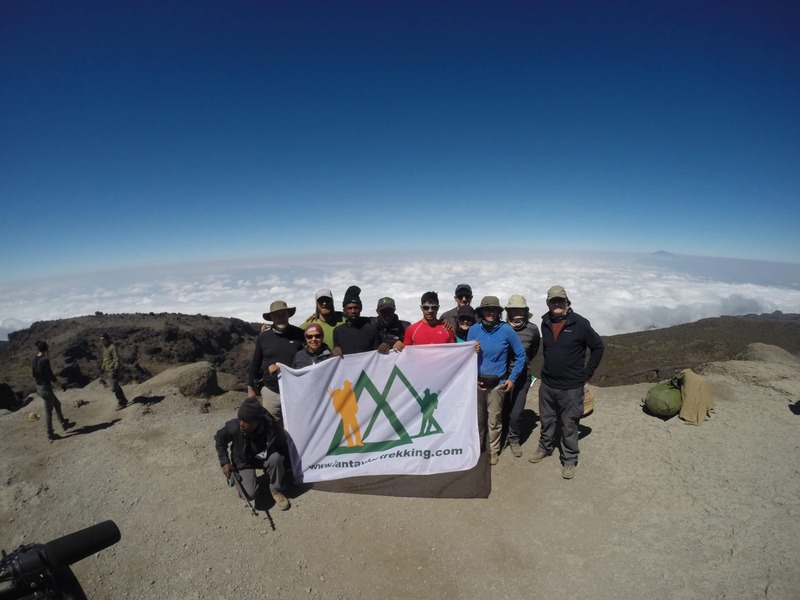 We are now a world leader in offering consistent, quality and successful climbs on Kilimanjaro. We have but over 1,400 people on the summit. JOIN US and find out what you have been missing for our adventure experience.